I don't want this Tuesday to pass without announcing another truth for this day of August 22. 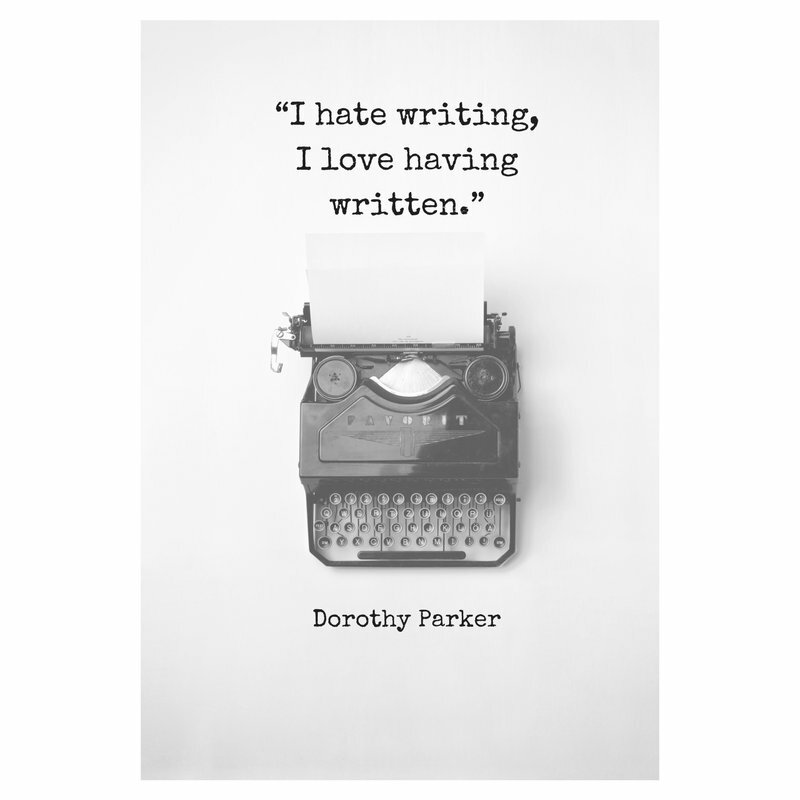 On this day in 1893, Dorothy Parker, the author, humorist and critic was born. I've written about her in a few entries here on Blogger and if you'd like to reference my posts, please click here. My posts re Parker have to do with subjects related to her quote, "Men never make passes at girls who wear glasses." Another one of her many quotes is feature in an image atop this entry which is on Twitter, a venue where Parker is trending. The tweet is from Penguin Books.